The weekly update is a little early this week to let you all know that Beta 0.10.x, which Discord members have been playing with for a couple days, is available on a Beta branch. If you want to check it out, see these instructions on how to switch to a Beta branch. 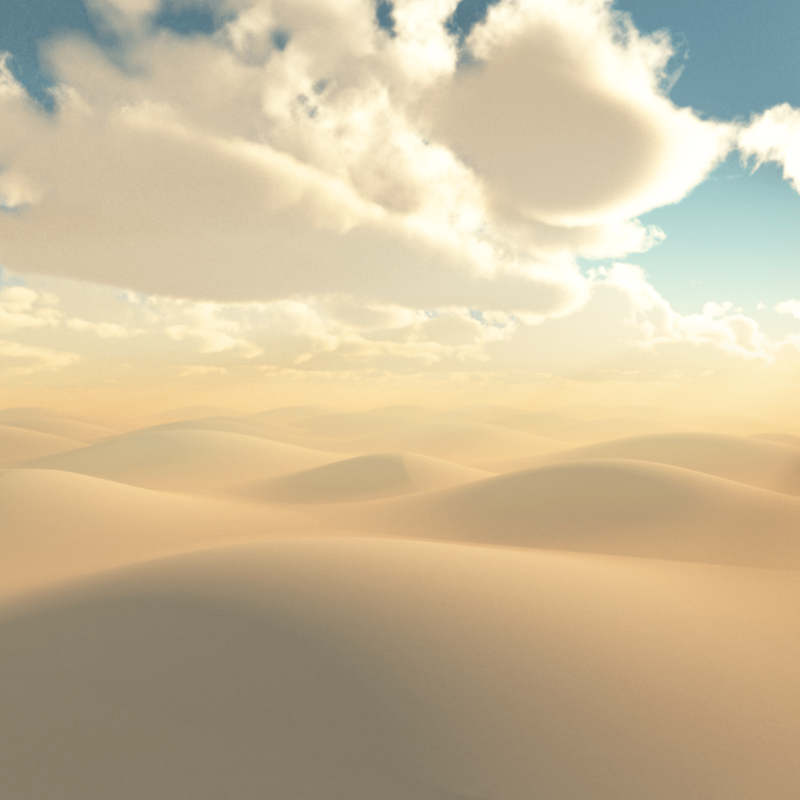 Another of the new “variable” anomalies, the Endless Desert. Most of the new content is scattered through the mid to late game. After this version has had some more playtesting, I plan to promote it to the default build. When this happens, Steam will automatically update all clients to the new version. While it is incompatible with previous saves, players will always have the option to switch back to any previous stable build. Brave commanders, have at it! Next Post: Weekly Update #22: Beta Update, Trading Cards, Cloud Save, and More!